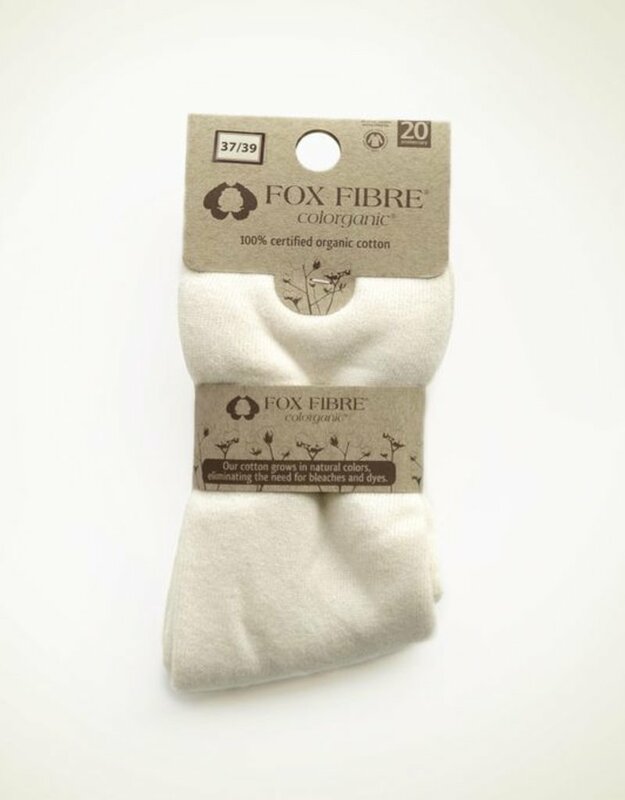 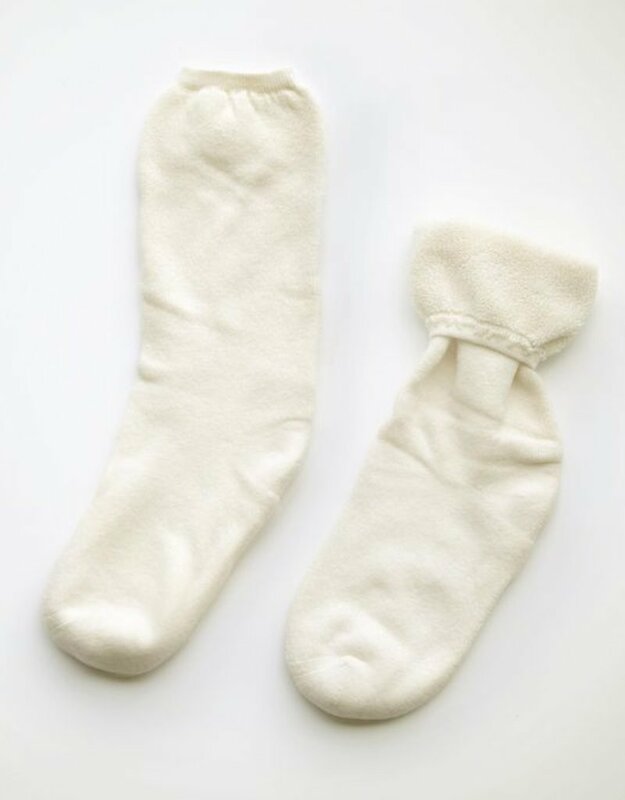 These socks are made with organic cotton so pleasant to touch, highly breathable and presents a great moisture absortion. 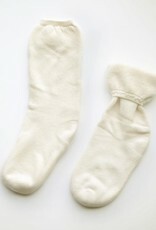 Healthy for you and the earth. 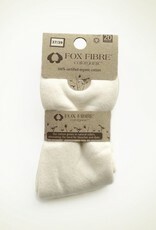 They can be washed in a conventional way but we recommend to use organic detergents and not exceed 30ºC.